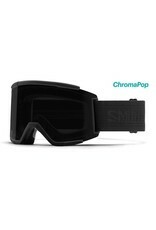 Comes with Bonus ChromaPop Storm Rose Flash Lens and protective goggle bag! 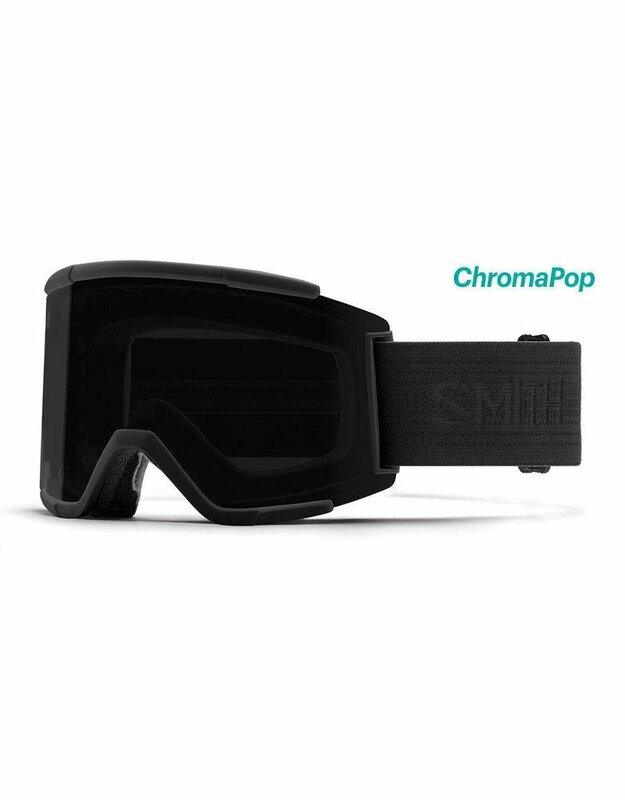 ChromaPop Lens - ChromaPop filters two specific wavelengths of light that cause color confusion. By doing this the lens delivers greater definition, more natural color, and unmatched clarity to allow you to see more detail.